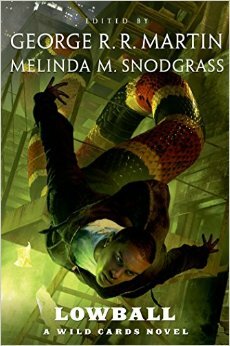 The latest Wild Cards mosaic novel, HIGH STAKES has been officially delivered to Tor. 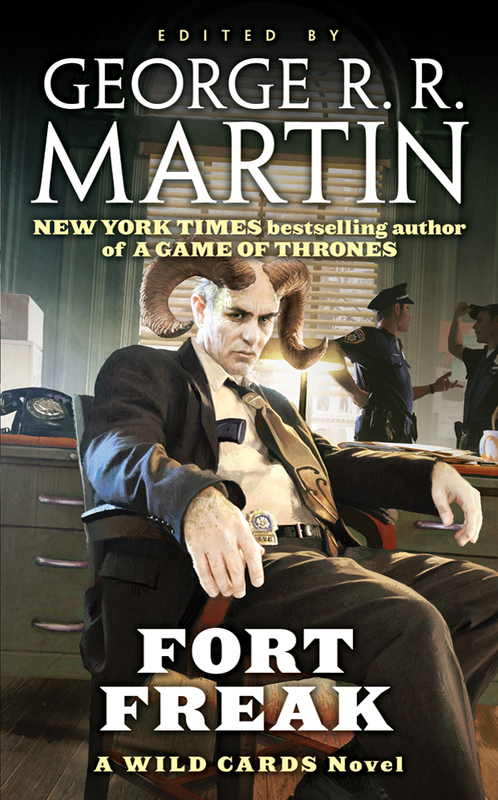 HIGH STAKES is the third and concluding volume in the triad that began with FORT FREAK and continued with LOWBALL. The contributing writers this time around are Melinda M. Snodgrass, John Jos. Miller, David Anthony Durham, Caroline Spector, Stephen Leigh, and Ian Tregillis. Featured viewpoint characters, respectively: Francis Xavier (Franny) Black, the Midnight Angel, Marcus (Infamous Black Tongue) Morgan, the Amazing Bubbles, Barbara (Babel) Baden, and Mollie (Tesseract) Steunenberg. You’ll also see plenty of Lohengrin, Carnifex, Hoodoo Mama, Baba Yaga, and all sorts of other characters, both new and old.